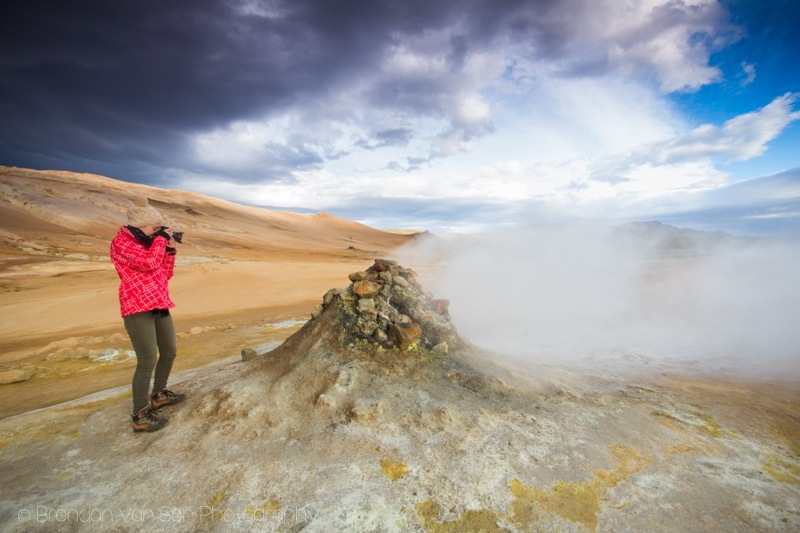 When we were booking our flights from Europe to North America, we found that the cheapest flights across the Atlantic all stopped in Iceland. I remembered hearing that there was the option for free layovers in Iceland, and immediately decided that we needed to spend a day or two exploring since we had the chance. Of course, two days turned into seven, and instead of just seeing some sights in the south, we chose to attempt to drive the entire ring road and throw in some detours as well. 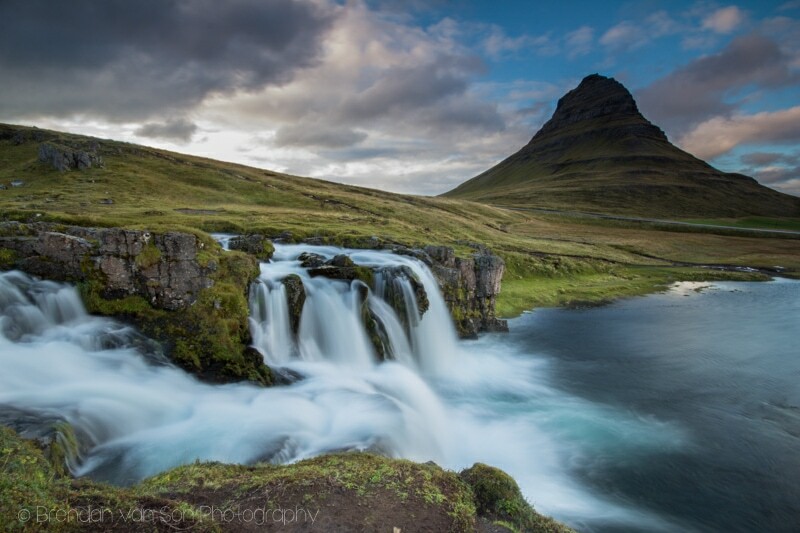 And well a week to drive the ring road in Iceland (a trip that can be done in about 16 hours of driving consecutive) might not sound too extreme, when you’re a travel photographer chasing light and stopping at every worthy sight, it’s a rush. Let’s just say, there wasn’t a lot of sleep happening in Iceland. How could we rest when there were so many amazing things to see and shoot. The video below shows off these sights plus some of the travel photography I shot during the trip. Below the video, there’s information on various stats, costs, and ways we went about making this happen. 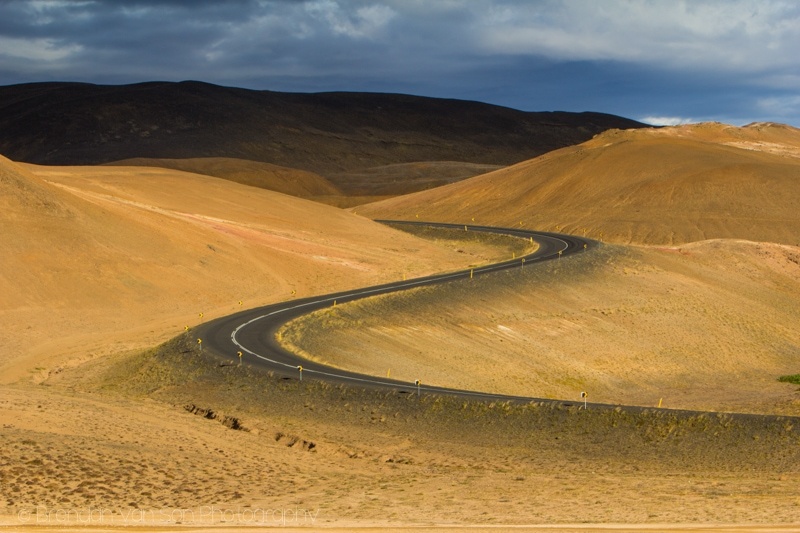 We were very fortunate to work with a company called SadCars in Iceland. They are a rental car company that is geared towards the budget and backpack traveller, which is awesome. 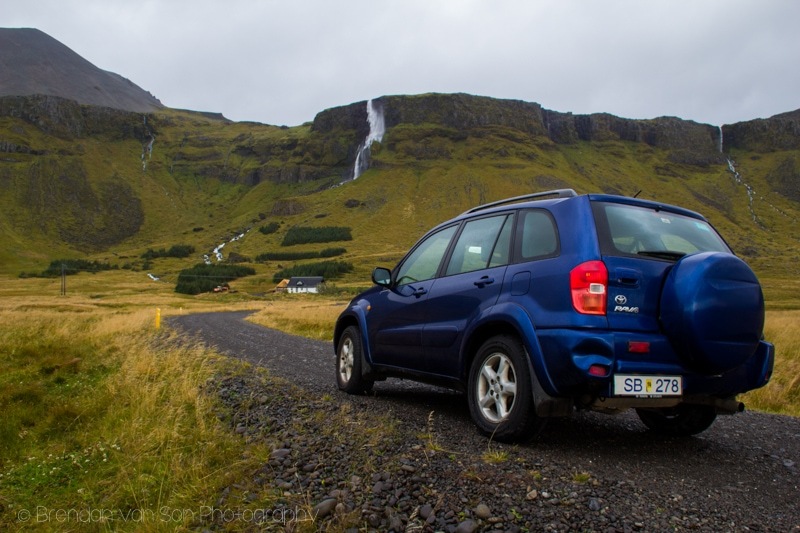 Rental cars in Iceland are extremely expensive, and it’s great that there’s an option like SadCars which provides an older, but still very serviceable, fleet that is rugged enough to get you around the island. I don’t need a 2015 SUV to get me around. Hell, I did Africa on a scooter. We had a Toyota Rav 4 which definitely did the trick. But man, did it burn some fuel! Anyways, if you get to Iceland, I can’t recommend SadCars enough. They will pick you up at the airport and drive you to there office 5 minutes away and get you sorted. Inside the airport, there were massive lines for the other rental car companies, so it was great not having to deal with that too. Kilometers Travelled: Our trip meter read just under 2,000 kilometers when we arrived back in Reykjavik. Times I fell down a mountainside: Twice. I have the mud stains on my jeans and bruises on my knees to prove it. Times I got knocked over by the wind: Never!!! 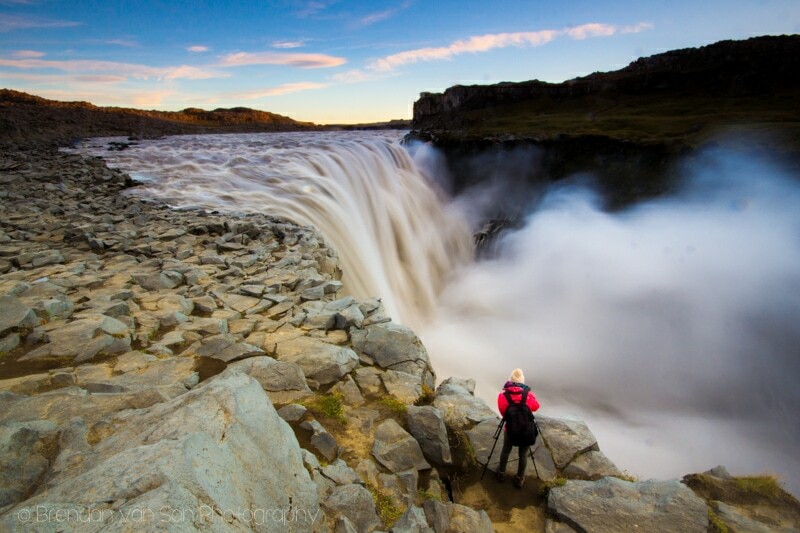 But at Dettifoss it sure felt like I was about to be blown off a ledge to my death. Nights Spent Camping: 3. We planned to camp more. However, we had some seriously bad weather a couple nights so we gave up and found a hostel. Nights Spent in Hostels: 4. One night in Reykavik at Bus Hostel, and then 3 other nights at really cool hostels at farms. 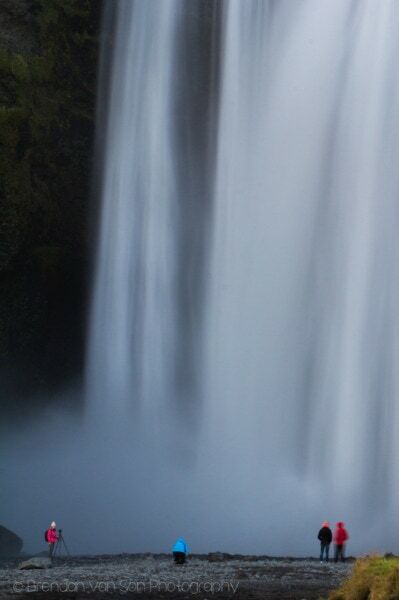 If I could do it again in Iceland in September, I’d probably just hostel. The hostels are really expensive though. Iceland is not cheap. Nay. Iceland is bloody expensive. Tiffany bought a Reese’s Peanut Butter Cup at a gas station and it was $3US. That’s a buck a cup. I’ve heard of breast implants with a cheaper per-cup rate. Nothing is cheap. Coming from Asia, seeing the prices was even more mind boggling. Below are a list of some of the prices we paid for things in Iceland over the week. Fuel: The cost of fuel in Iceland is about 244 Krona per liter. That’s over 2US$ a liter. Now, that might not sound too crazy for Europeans, but for everyone else, that’s nuts. It’s not as much of an issue, though, because the island is relatively small. Food: You just don’t eat out in Iceland if you’re on a budget. For a decent meal in a restaurant in Iceland you’re looking at least $25-30 per person, likely more if you’re also getting a beer or glass of wine. We stuck to gas station food and sandwich shops which were slightly better. A foot long sub at Subway cost us about $10. At the gas stations, if we were to get a couple wraps and a couple drinks, it would be about $20. Some of the gas stations also have little burger grills. Expect to pay about $13 for a burger, fries, and drink. The costs at the grocery stores are better, but still not great. You also need to be careful about what you buy. I nearly bought strawberries until I realized they were $7 for a tiny container. I’m guessing it was about 50 cents a strawberry. 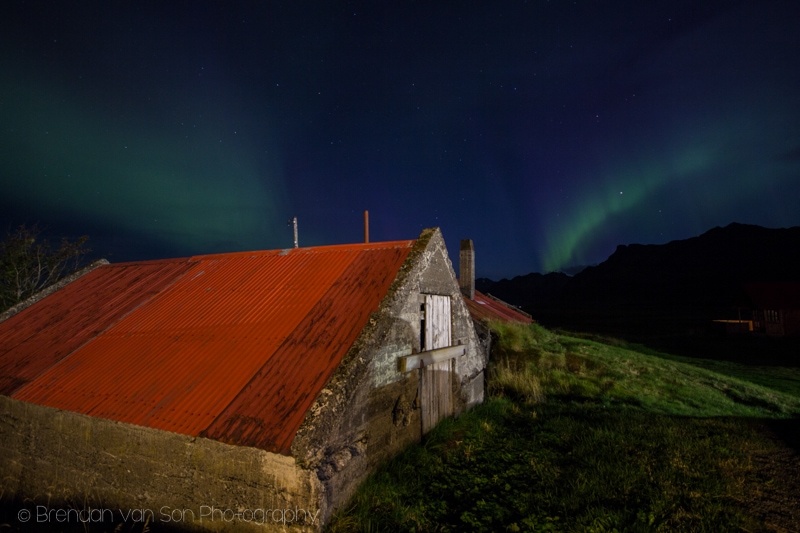 Accommodation: Like everything, the accommodation in Iceland is also extremely over-priced. There are ways around it though. 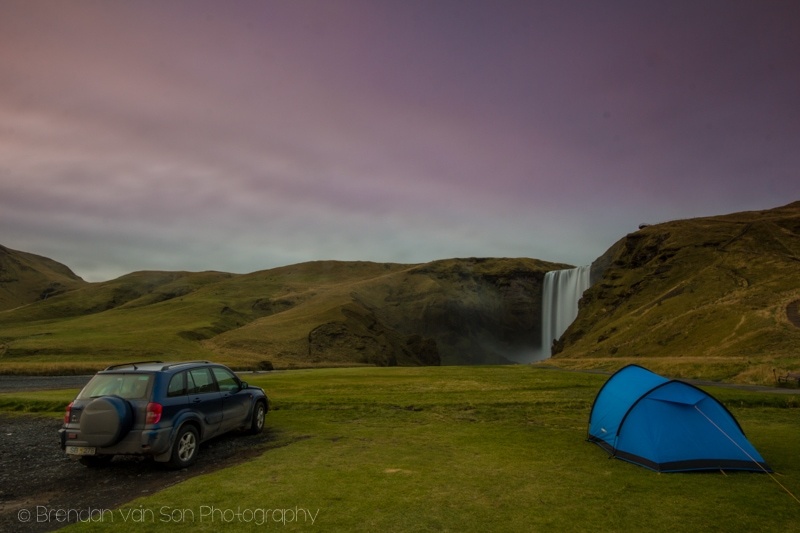 Camping: Wild camping is perfectly legal in Iceland as long as you’re not on private property or in a national park. Thus, it’s free. This is great if you rent a camper vehicle for the trip. If you want to stay at a legitimate camp site, then you’ll pay about $10 per person at a national campsite and between $12-20 per person at a private campsite. The private and national campsites have bathrooms, toilets, and showers. Some even have kitchen tents. Hostels: Although they are crazy expensive as a couple, for individuals, they’re not terrible. The hostels are mostly the HI variety so get a card if you’re planning on hosteling or be prepared to pay about 15% extra per night. Hostels generally cost between $28-35US per person for a dorm bed. In the countryside, the hostels are awesome. We stayed at one that was a hundred year old farmhouse with a grass roof. They were all really great. Guesthouses: If you’re a couple and your budget is slightly larger, you might want to splurge for the local guesthouses where you can. For the most part, you’re looking at about $90-120 for a room in a guesthouse in the countryside. Rental Car: As I mentioned, this is what we did. It was great. However, we found ourselves wishing we had a camper car at times, especially in the heavy winds and rains. Cars and fuel are expensive, so this might really only be an option if you’re travelling in a small group. Sadcars is the best option in Iceland if you’re on a tight budget. Camper Car: There are lots of these going around Iceland. They looked like great options. Of course, they are pretty expensive and I’m guessing fuel is slightly more costly. But I suppose you save money on accommodation. Bus: The bus system isn’t set up for travellers. Any traveller we met touring Iceland without a car not only had trouble with the bus system, but outright hated it. The schedule is extremely limited as are the routes, and it’s not even that cheap. 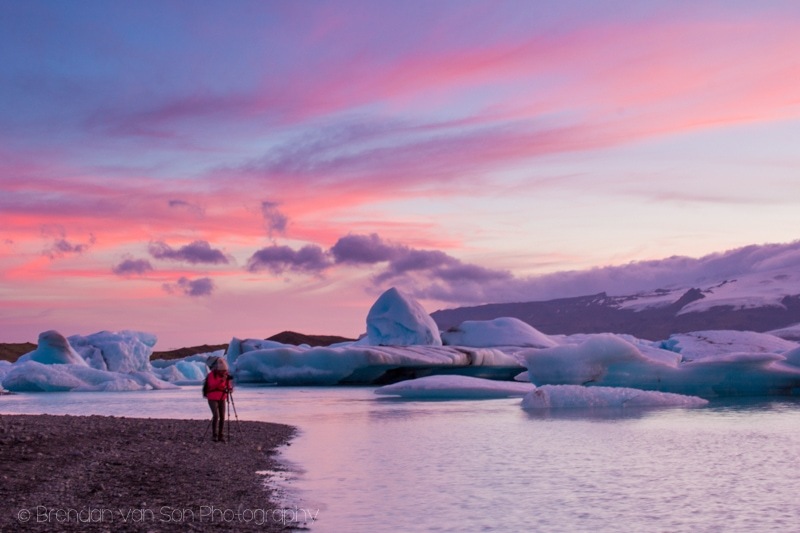 Hitchiking: Most backpackers you see are hitching Iceland. You see them everywhere on the highways. They seem to get rides fairly quickly. The one hitchhiker we picked up seemed to get around fairly easily. The biggest issue, though, is that some of the places you’ll want to go are way off the highway and cars to those destinations are extremely limited. I’ve got an article in the next couple days showing off some of my travel photography from Iceland, but here’s a quick preview of some of my favourite images. 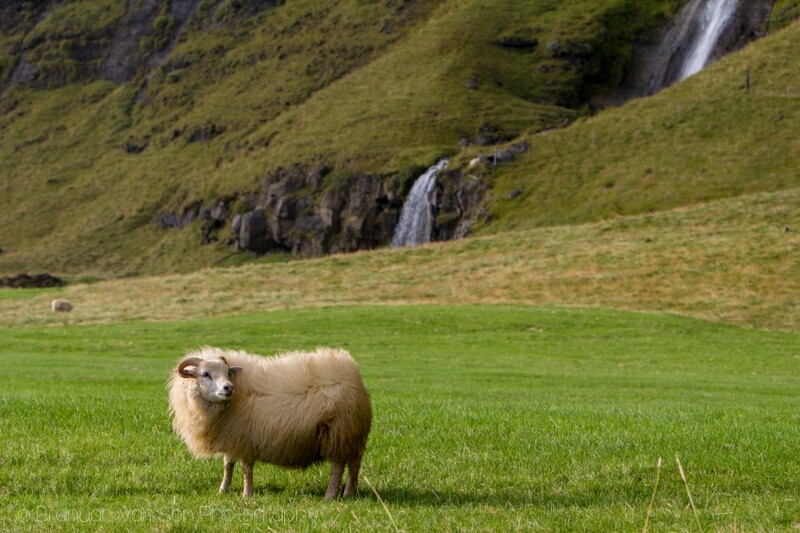 I’m pretty sure there are more sheep than people in Iceland. 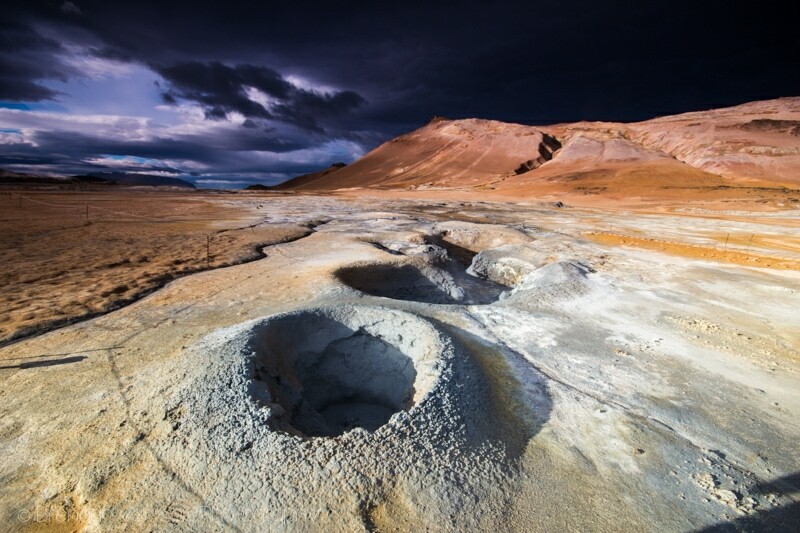 Moon-like landscape at the geothermal site. What’s Next Senor Travel Photographer? 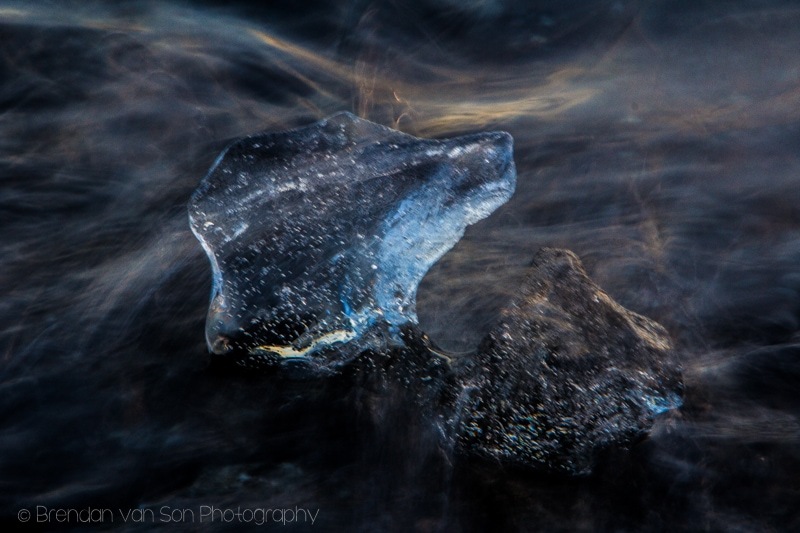 As you might expect, I’ve got a couple more articles from Iceland still to come. I’m going to show you how to take those silky smooth waterfall photos, I’m going to take you through my favourite images from Iceland and explain how I shot them, and I’ve also got a couple reviews still coming your way. Then, I’m off to New York City and Toronto. Stay tuned. 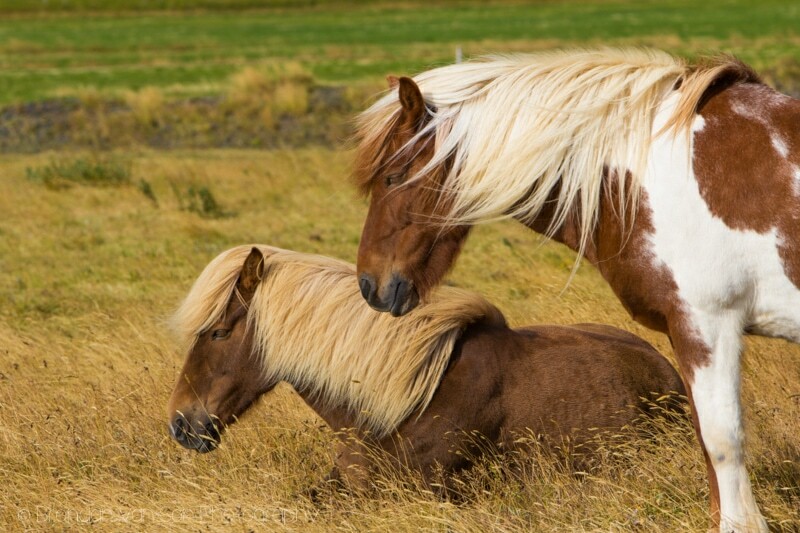 Wow- gorgeous photos! The iceberg lagoon looks unreal. Thanks Ashley, they were fun to take. Can’t wait to make it back to Iceland again at some point. 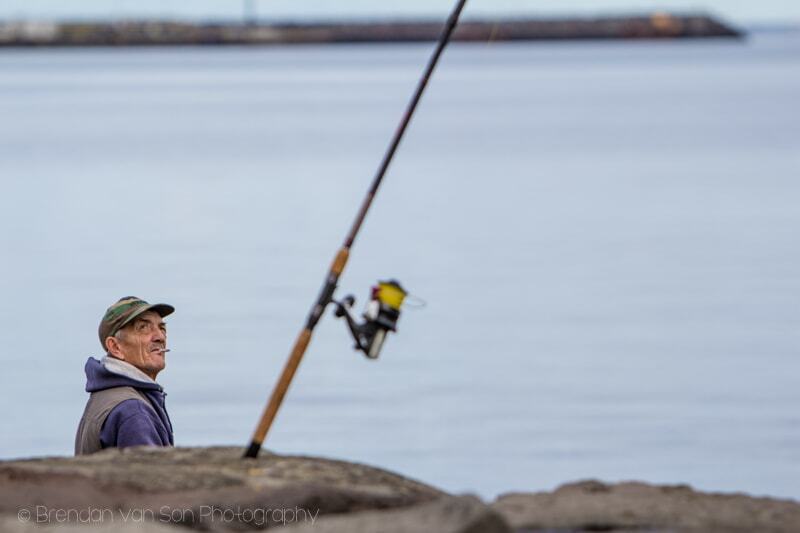 Hey, just want to say thank you and add to everyone else that the photographs are marvellous. We are going next week and looking for places to visit, this helped a lot. Glad the guide was helpful. 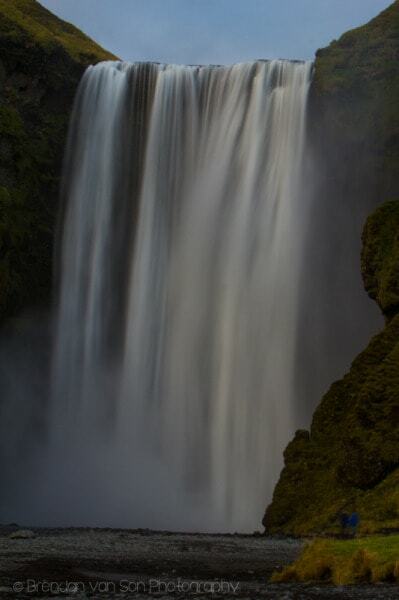 Enjoy Iceland, it’s incredibly beautiful. 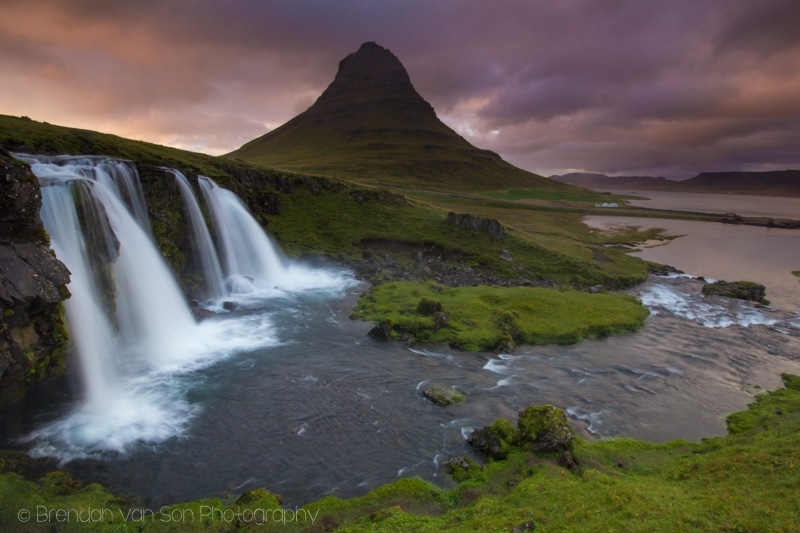 Love your statement, “chasing light and stopping at every worthy sight, it’s a rush” and so glad you share those moments with your readers ’cause your posts are filled with simply breathtaking views – this post of Iceland is a perfect example Brendan – Wow! Been enjoying the photos on Instagram. Iceland looks magical. 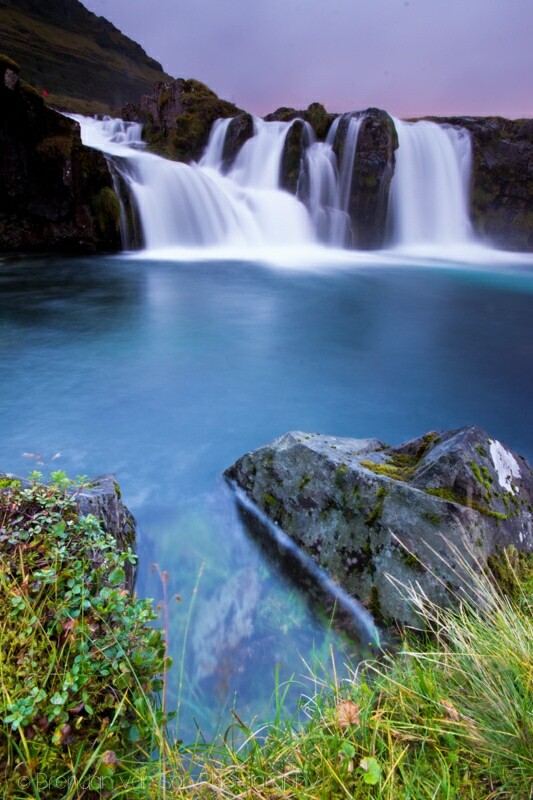 Love the waterfalls. It really is, Ted. If it wasn’t for the crazy weather, it’d be paradise. Been following your shots that you’ve posted on Facebook and wow this looks so amazing. Love the video you put together as well. Really gives you a glimpse about what it’s like to be a travel photographer/blogger. Great work man. Keep it up! Thanks for checking it out and the nice words Will! 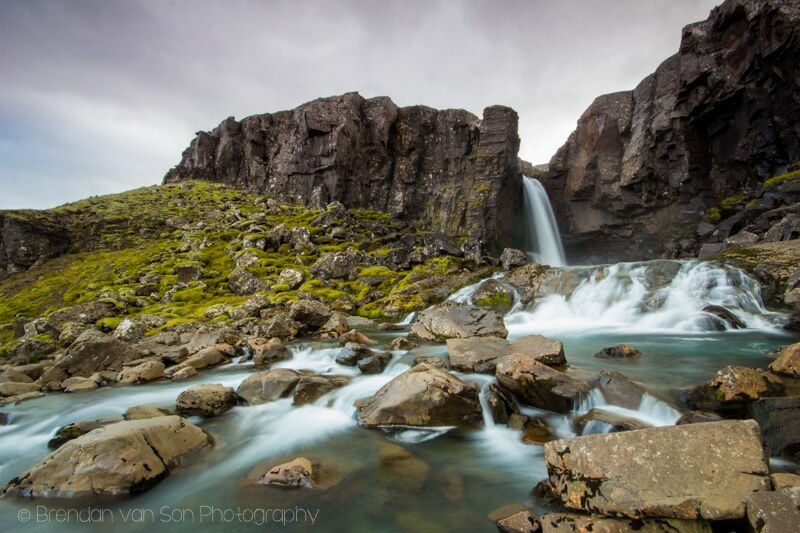 I’m heading out to Iceland in less than a month, and it’s a lot more reassuring with these tidbits and amazing photos to show off what Iceland had to offer 🙂 Thanks Brendan. All right, this is fantastic post. I always enjoy reading roundup posts and this is one of the better ones I’ve come across in a while. As a European living in the US, I will be crossing the Atlantic plenty of times in the near future. 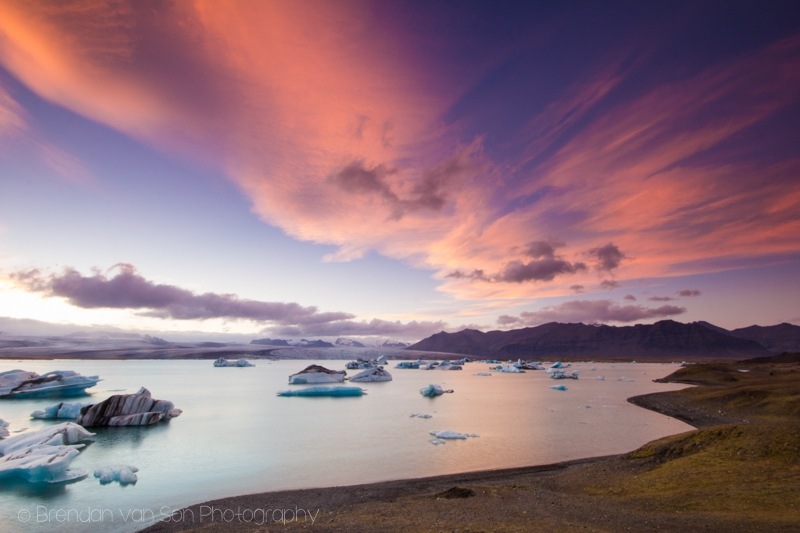 Iceland is definitely going to be a stop-over destination at some point! Thanks Lina, glad you like the article. 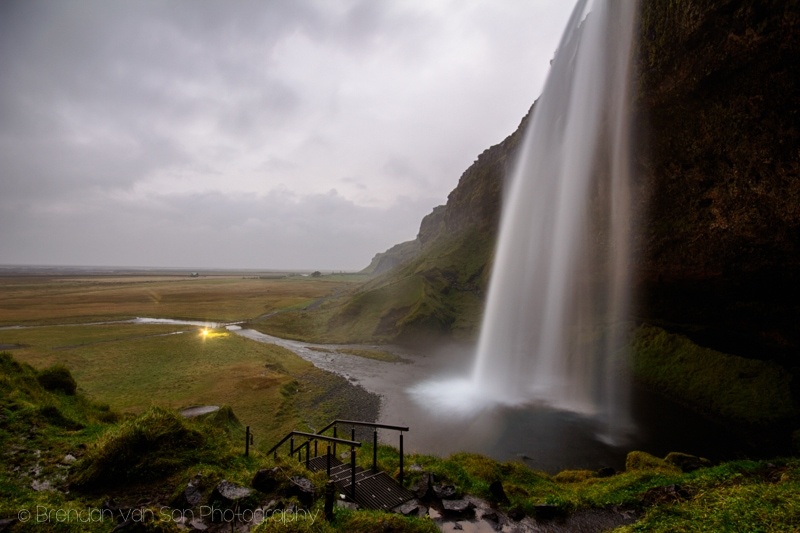 Yup, even after having been to Iceland, it’s on my bucket list to go back, haha. Really loved the photos,and the ‘cup’ analogy. I subscribed to your YT channel couple of days back. Love it. Wish you success,I know how hard this is. Thanks! I really appreciate the support. Success is living a life that you really enjoy. So, 5 subscribers or 50,000 doesn’t make a difference to me. 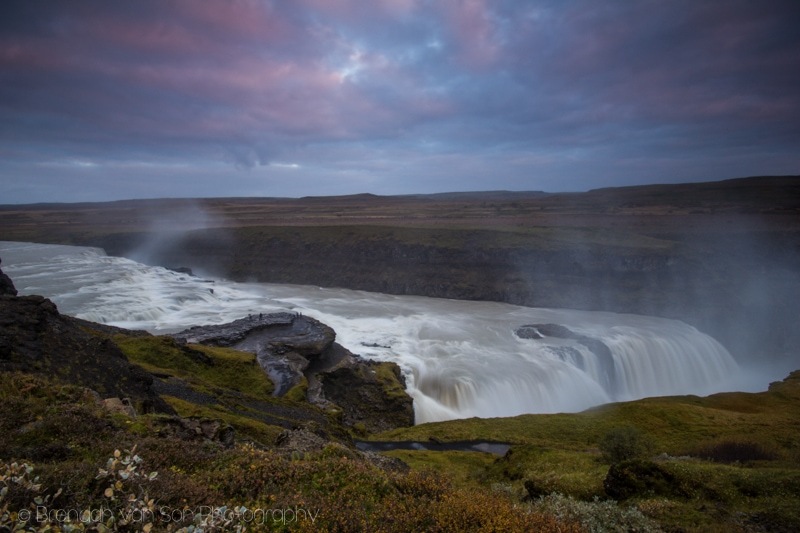 I just love travel and photography and love sharing my experiences and knowledge! Thanks for stopping in! Hey there! I’m wondering how much gas you found you went through during the total trip? We’re planning a road trip in August and trying to budget ahead of time. We’ll be trying to do it in a total of 8 days. 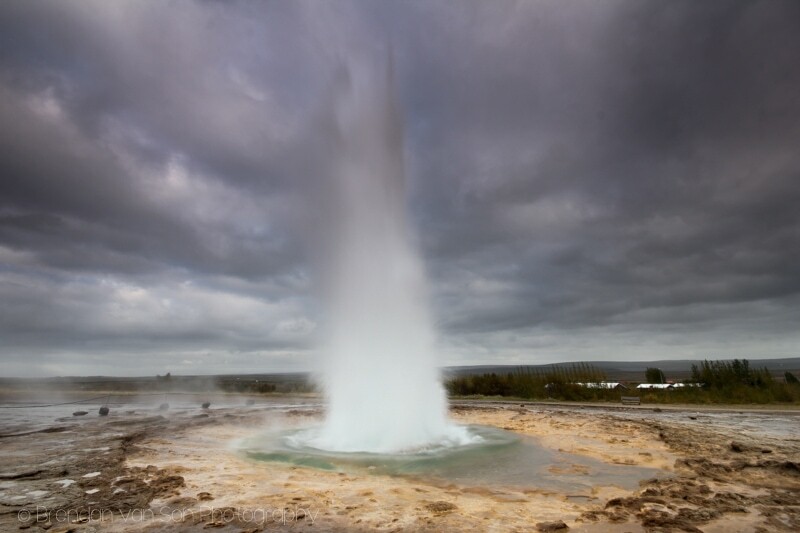 Hi Jess, I was in a bit of a gas guzzler in Iceland. But, looking back at my notes we filled up 7 times on the trip. I’d say the total cost of gas in Iceland for the week was about $350. We were driving A LOT, though. I just checked Sad Cars and their prices are somewhat outrageous for pretty much manual only and considering the fact that the fleet is aged. I got pretty much the same price give or take a couple of Euros for a 4 door automatic with a hatch from Economy Car Rental in early Sept. 15′ as a 3 door Yaris manual with a hatch. Wasn’t actually. I was just behind the boundaries of the campsite. Trust me. And, I paid the camping fees at the office. Hi Brendan! Thanks for the article! 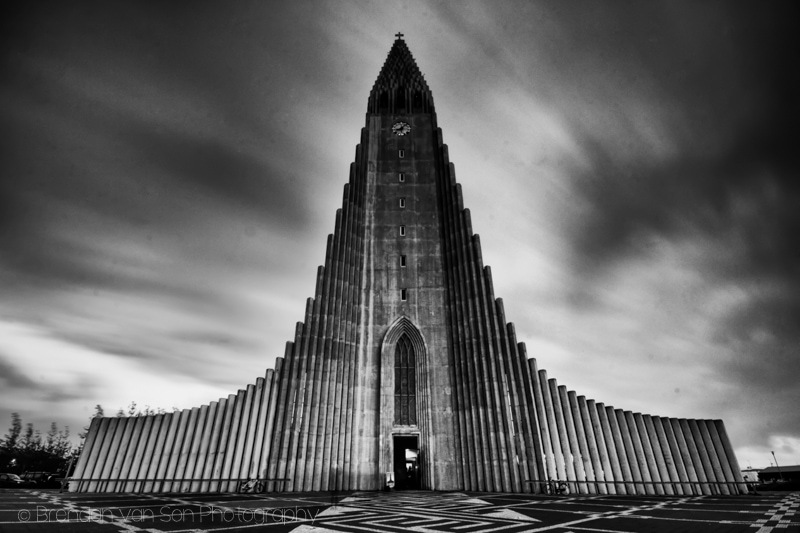 Travelling to Iceland in September and would like to ask you a question. 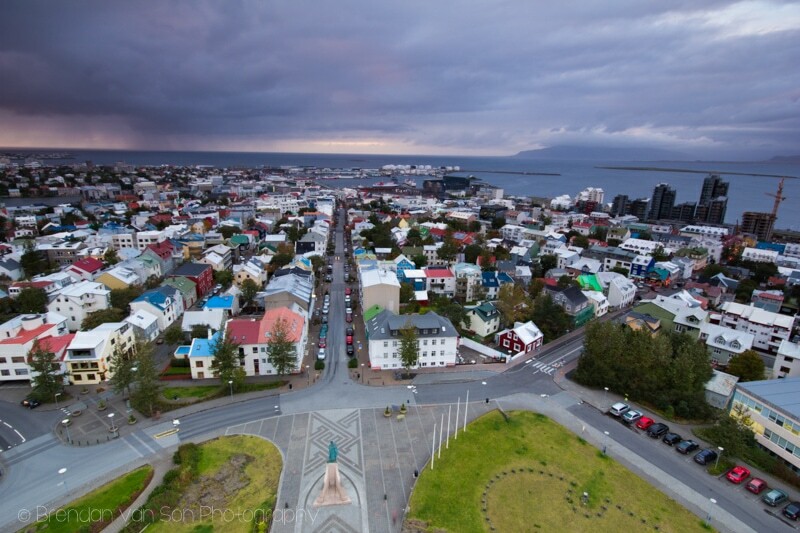 Do you recommend to rent a vehicle from a local company like Sadcars http://sadcars.com/ or Reykjavík Auto https://www.reykjavikauto.com/index.html ??? How was your experience! Thanks in advance for your advice!!!!! I don’t know anything about Reykjavik Auto, but Sad Cars was awesome for Iceland. Your photos are amazing! 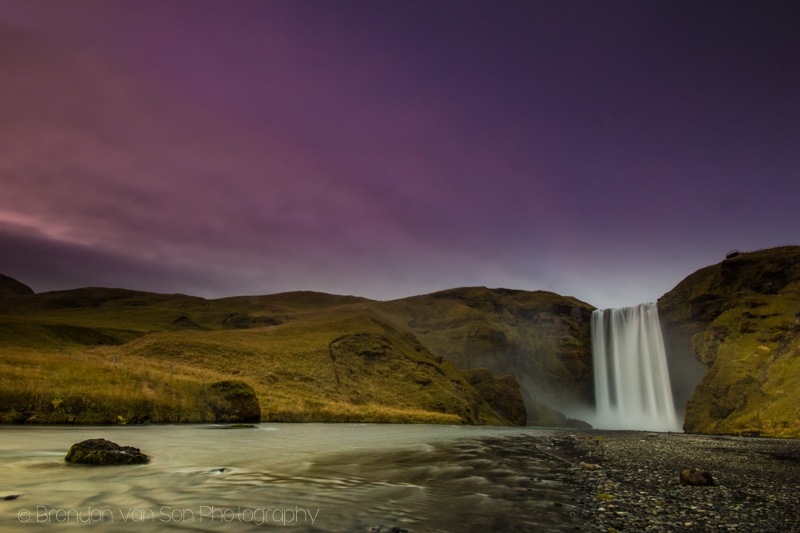 Which camera and lens did you mostly use in your Iceland trip?